There are no secrets in the Kardashian family. 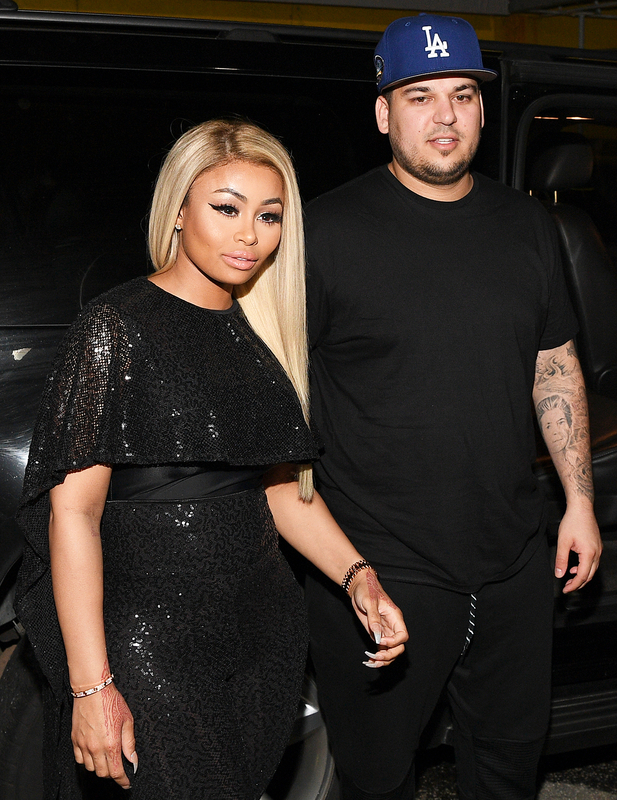 After putting his ex-fiancée Blac Chyna on blast on Wednesday, July 5, for allegedly cheating, Rob Kardashian wrote on Instagram that he hopes his daughter, Dream, finds out about the public feud when she grows up. The Arthur George sock designer then dragged his younger sister Kylie Jenner and her ex-boyfriend Tyga, with whom Chyna shares 4-year-old son King Cairo, into the drama. “My daughter is the best thing that happened to me and she will know that Chyna did this out of spite not love cuz she mad my little sister took her baby daddy,” Kardashian wrote.